Event Partners Inc. was founded in August of 2005 with the goal of establishing lasting partnerships with clients. EPI’s first partner was Littlejohn Coliseum at Clemson University, managing all paid parking for concerts. The partnership expanded just two months later to include crowd management for all events inside Littlejohn Coliseum. From there, EPI continued to grow its client list with business relationships in Anderson, Charleston, Columbia, Conway, Darlington, Greenville, Greer, Myrtle Beach, Rock Hill and Spartanburg. A graduate of the University of South Carolina, Mr. Cawood believes dedicated, informed and enthusiastic team members contribute to the success of every event. Mr. Cawood found his passion for the sports and entertainment industry at the Carolina Coliseum and served as a manager on the men’s basketball team under the direction of Coach Eddie Fogler. Upon graduation, Mr. Cawood was hired by SMG to manage all “front-of-house” staff (ushers and ticket takers) for the Richmond Coliseum (VA). 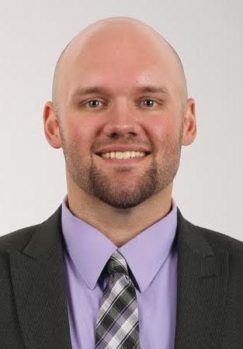 Subsequently, he spent an additional year as the Operations Manager at the Siegel Center on the campus of Virginia Commonwealth University before founding Event Partners Inc.
Over the last nine years, Mr. Cawood has lead EPI in assisting with the production of 1,000+ events each year in the state of South Carolina. 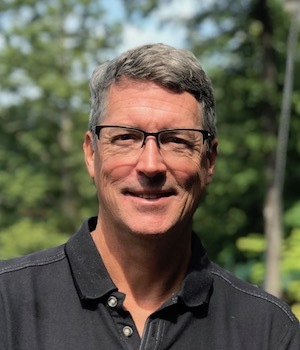 Mr. Cawood currently resides in Charleston, South Carolina with his wife, Clarice, and two children, Sloane and Coleman, where he enjoys following college athletics and golf. Joe joins EPI with a wide array of experience working in the sports and entertainment industry. A Sport Management graduate from Liberty University, Joe began his career as a Field and Clubhouse Operations Intern with the Lynchburg Hillcats in Lynchburg, VA. Upon completion of his internship, Joe relocated to Charlotte, NC where he began working in numerous roles and positions in the sports and entertainment industry. Joe served as a Box Office Assistant for the Carolina Panthers, an Usher Supervisor for Charlotte Motor Speedway, Event Security Staff for several Live Nation Venues across the area and Security for the Charlotte Hornets. 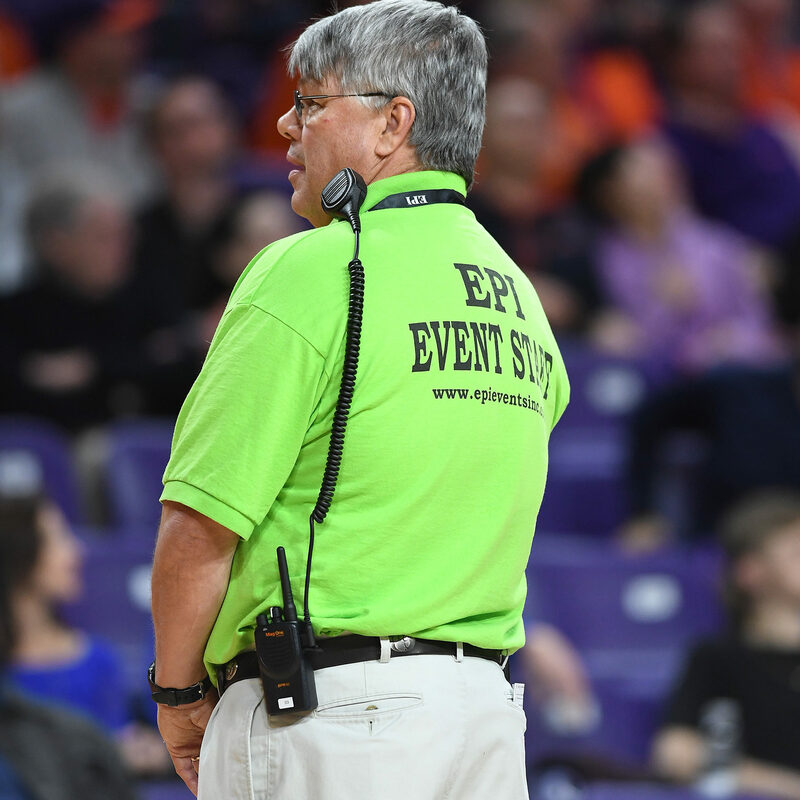 Joe joins EPI after a very successful seven and a half years with Hornets Sports and Entertainment where he served as Manager of Arena & Event Security. In this role, Joe managed all aspects of the public safety and security for the Charlotte Hornets and all events held inside Time Warner Cable Arena. Joe managed a security staff of over 200 part-time employees and managed the relationships with Charlotte Mecklenburg Police, Fire and Novant Health Teams. Joe also oversaw all emergency preparedness and life safety operations for HSE and TWCA, and was responsible for developing and updating all emergency operating policies, plans and procedures. Joe’s responsibilities also included the security and life safety training of all full and part-time employees working inside of the facility. Joe is originally from Bradford, Pennsylvania and currently resides in Columbia, SC with his loving wife, Sara and their two cats, Sophie and Lilly. He enjoys golfing, fishing and working out in his down time. A native of Jonesboro, GA; always an athlete and sports enthusiast, Jeff followed his passion of swimming to swim at the University of North Carolina – Wilmington. 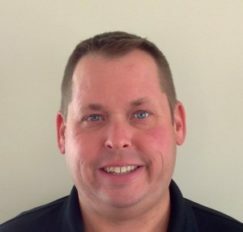 After graduation, Jeff was the Regional Manager for Intex Aviation Services, overseeing the operations of numerous locations. He then became an Implementation Manager for ADP, working to get customers’ payrolls loaded as trouble free as possible. The last 8 years Jeff has worked in the Event Planning and Travel business. Jeff brings to EPI his knowledge of staffing and his critical skills of implementation, time management, logistics and customer service. Jeff family consists of his wife Wendy, daughter Ariail, son Wally and 4 dogs (which all normal people should have) He lives in West Union, South Carolina and enjoys watching athletics, spending time on the lake and traveling. 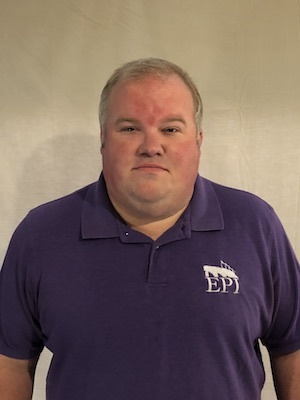 Oliver joined EPI after several years in retail management with Wal Mart and Dollar General in SC and GA. Oliver also worked in customer service with ATT at their call center in Greenwood SC. 6 years ago Oliver relocated to Greenville SC to go to a Seminary in town. In 2015, Oliver started working for EPI part-time and enjoys the relationships that have been built with the clients that we serve. He enjoys working and running the Furman part of the BMW Charity Pro AM for the past 2 years at the Furman Golf Course. One of the experiences I like the most is getting to work alongside the Furman Police department. Originally from a little town in SC called Calhoun Falls, Oliver currently resides in Greenville SC. He has one son who is 11 and lives with his dad and step mother in my home town. Oliver loves the weekends when he can take some time with his son and have an adventure with him. Ciarra graduated from the University of Missouri, with a B.S. in Sport Management and minors in Business and Multicultural Studies. During her time at Mizzou, she completed internships with a local sports marketing firm, the U.S. Soccer Federation and Minnesota United F.C. 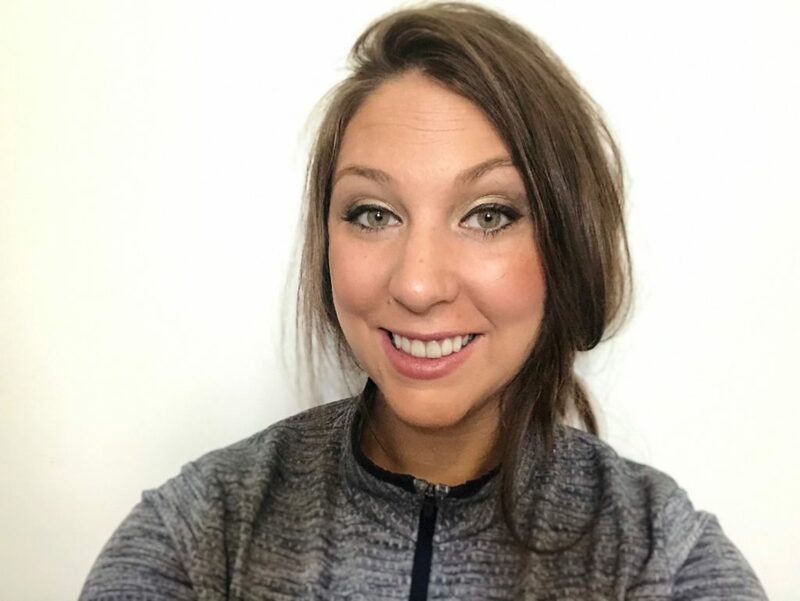 Upon graduation, she stayed on with Minnesota United as the Pre-Development Academy Administrator until relocating to Clemson, South Carolina. Ciarra found her passion for sports, entertainment and tourism growing up an only child with parents who loved all the above. Dad, Pat, encouraged participating and watching of sports since she was old enough to pick up a ball. Mom, Shawn, made sure childhood was filled with fun opportunities, from concerts/shows to worldwide travel, that would give her an abundance of life experience. This passion grew exponentially with a semester in Europe, studying different aspects of sport and entertainment from marketing and advertising, to accessibility, and production of large scale events. Ciarra is originally from Minneapolis, Minnesota and currently resides in (the much warmer) Charleston, South Carolina area. She enjoys going to the beach, traveling and watching and attending sporting events of all kind.